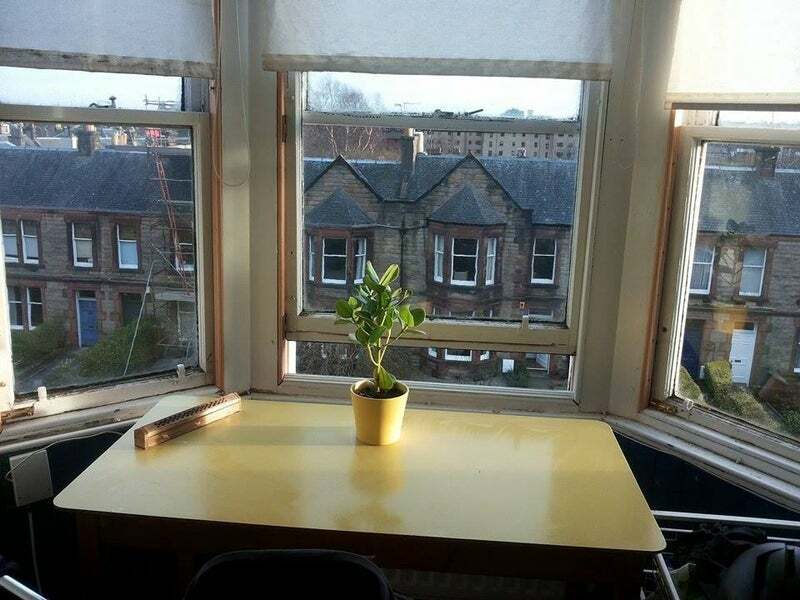 Are you interested in a fantastic double room, in large Georgian house with spacious living areas: and a nice front and back garden to bask in the Scottish summer sun?? 20 mins walk form Prince Street. 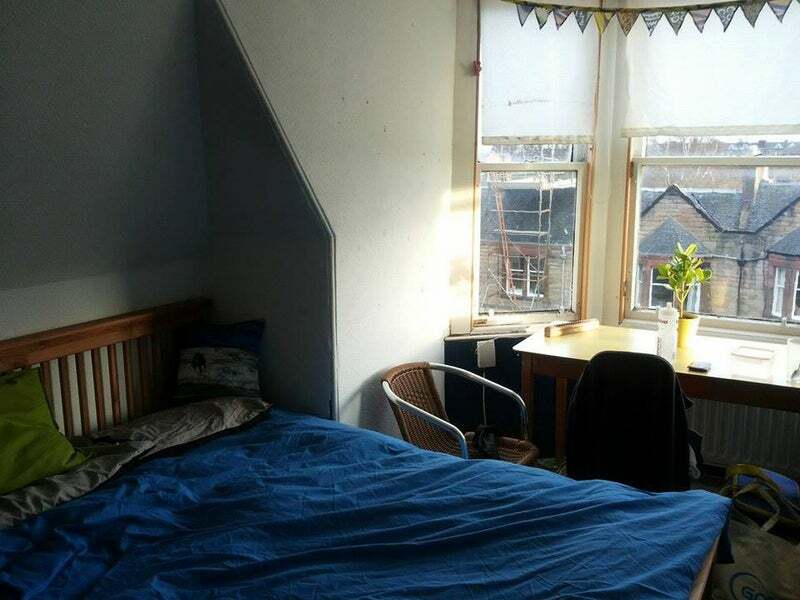 5 mins walk from shops on Newington Road. Near major bus routes. Bills = £40-50 per month approx. 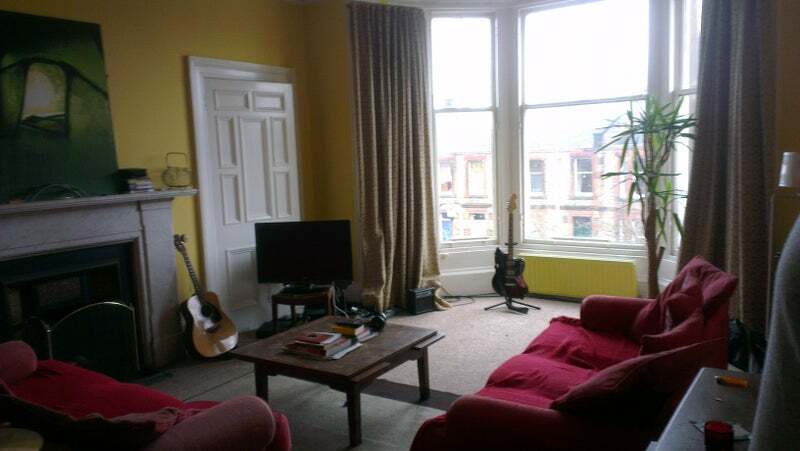 We are looking for a friendly and sociable flatmate to join us at St Albans Road. We are a group of professionals (a piano teacher, a designer, chocolate making musician, an animator and a doctor of geology) who often hang out, have flat dinners, go for walks or have parties and dress up in strange attire. Somebody around 25-35 would be ideal. 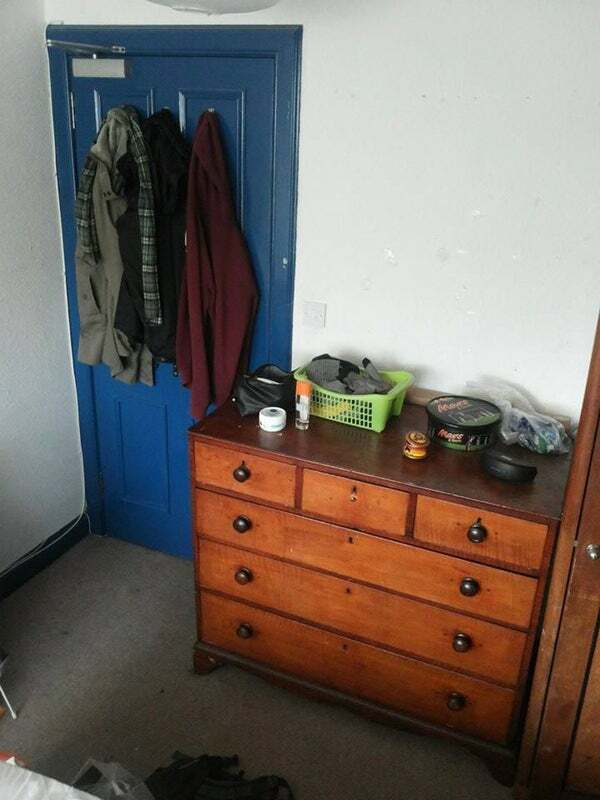 Sorry no couples or undergrad students as the letting agency doesn't accept undergrads on our contract. Phd is fine though. Plaease note: No couples, sorry. Contact us to arrange an evening viewing.